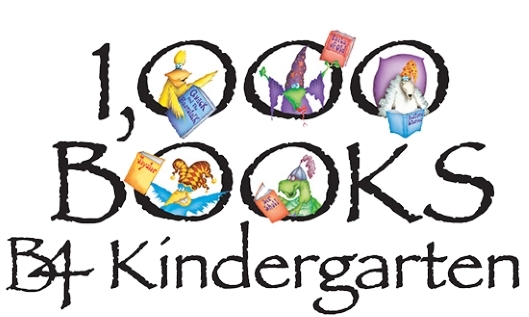 Learn more about the 1,000 Books B4 Kindergarten program and create an online account to record your child’s reading here. Printed reading logs are also available at the Roddenbery Memorial Library. Please call or speak to library staff for additional information. Check out some of these great online resources!